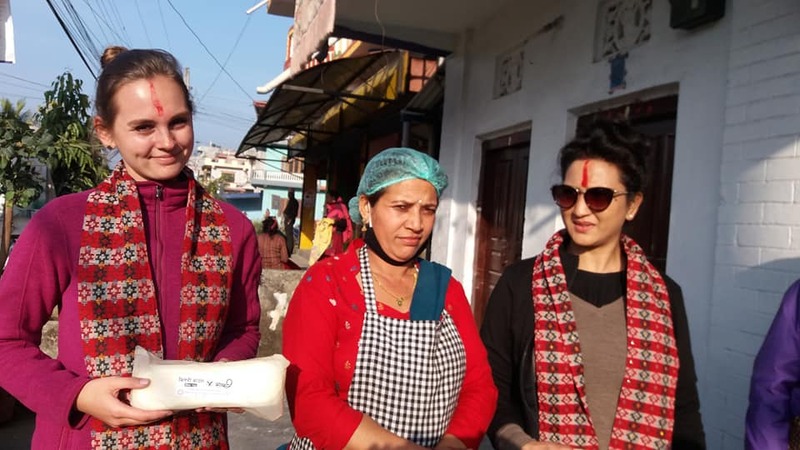 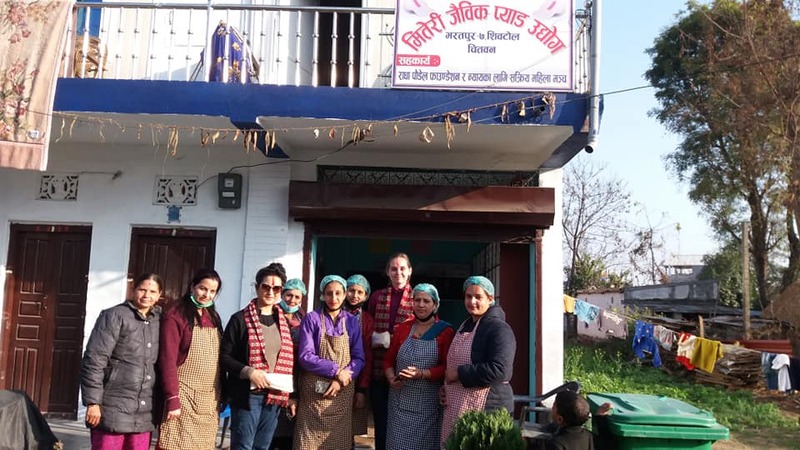 German Embassy’s representatives Ms. Paula Werner and Kabita Thapa visited the Miteri Bio-Degradable Sanitary Pad Factory at Bharatpur Chitwan. 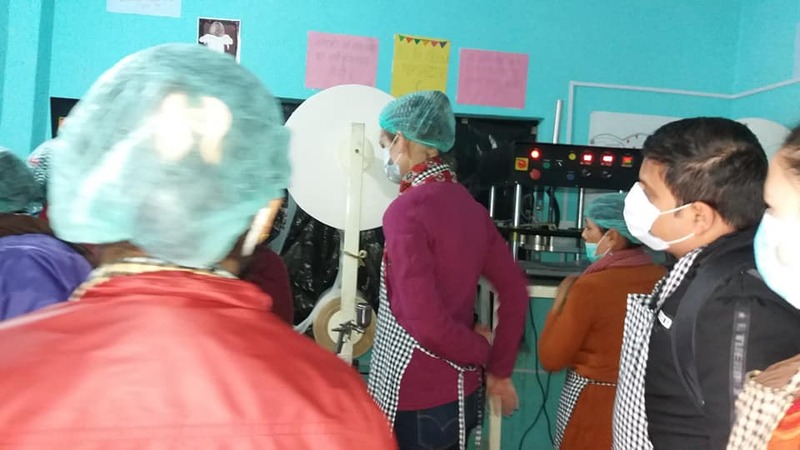 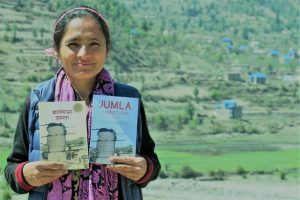 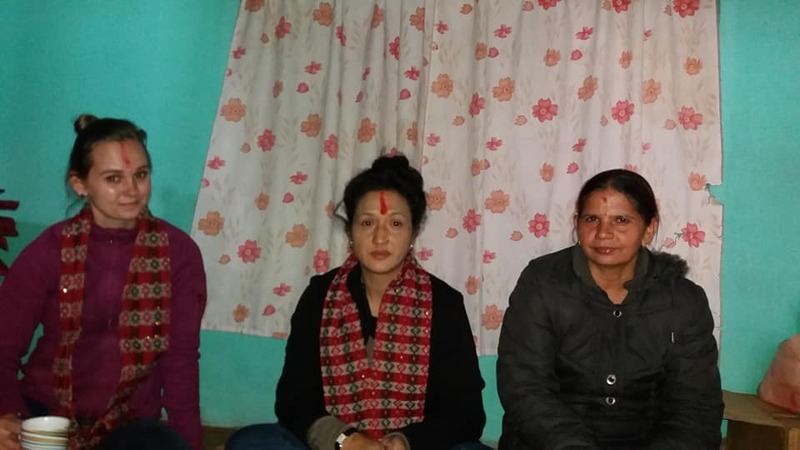 They also observed pad production process and interactions with the local women leaders whoa are operating its management called Nysam Nepal. German Embassy extended hand for it.